We consider it to be ‘extending your comfort zone’. 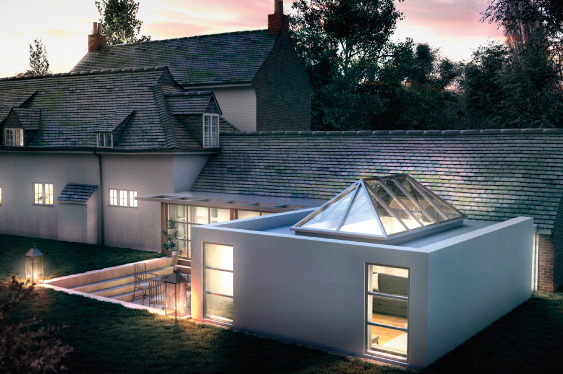 We will assist you through the design, planning permission and the eventual build of your extension. A new house or property extension will give you more space to unwind. Extending the floor space of your home by opting for an extension is an important stage in its development. 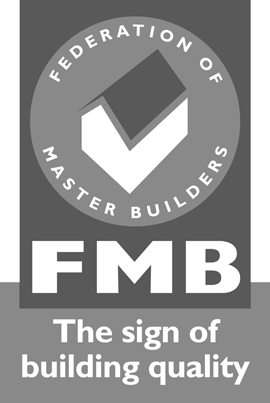 We understand that this is a large investment and, as well as being recognised members of the FMB (Federation of Master Builders) and having worked on many extension projects, we will do everything we can to prove that we can offer a service you can trust. 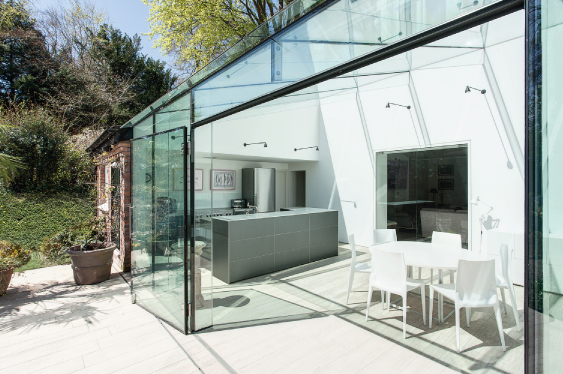 Once you have delivered us your specification for your property extension, we will promptly respond with a quote and provide a detailed timetable to represent each stage of the build. Once the main foundations of the extension have been laid down, we will proceed to connect your gas and electrics with the rest of your property. We can work with you to build your ideal house extension. House extensions come in several forms. 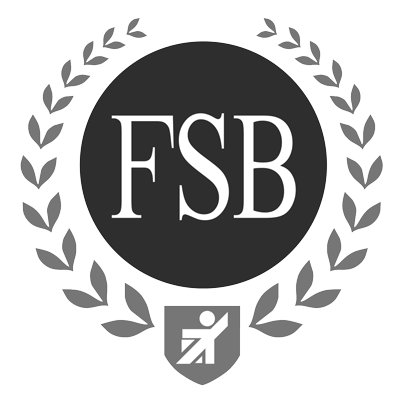 We understand, and can provide, many forms of extension – such as single or multi-storey extensions, loft and basement conversions, conservatories, and even a detached building. We will do all we can to accommodate your plans when it comes to the evolution of your home, and we will be happy to arrange a free survey of property, and the surrounding land you own, to gauge the potential for your new extension.